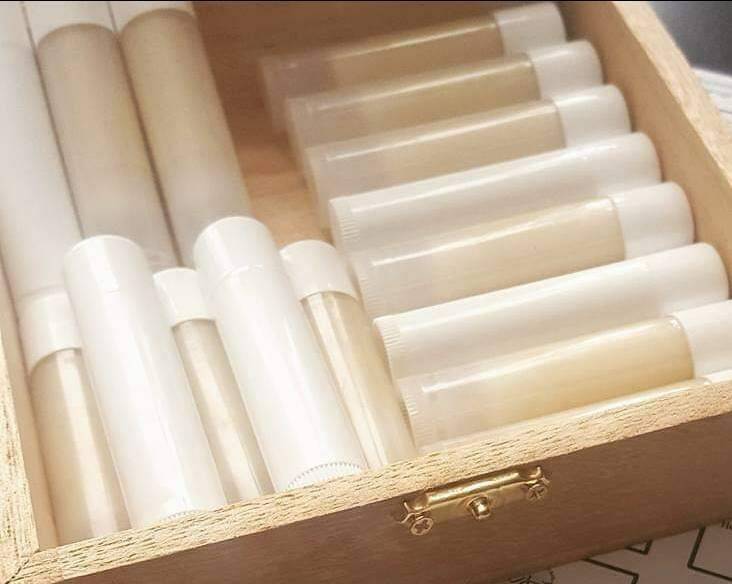 We are currently offering bulk supplies of nourishing balm in clear or white tubes. This listing is for lip balm without labels. This allpws you to create your own personalized labels to give as gifts or enjoy for yourself.